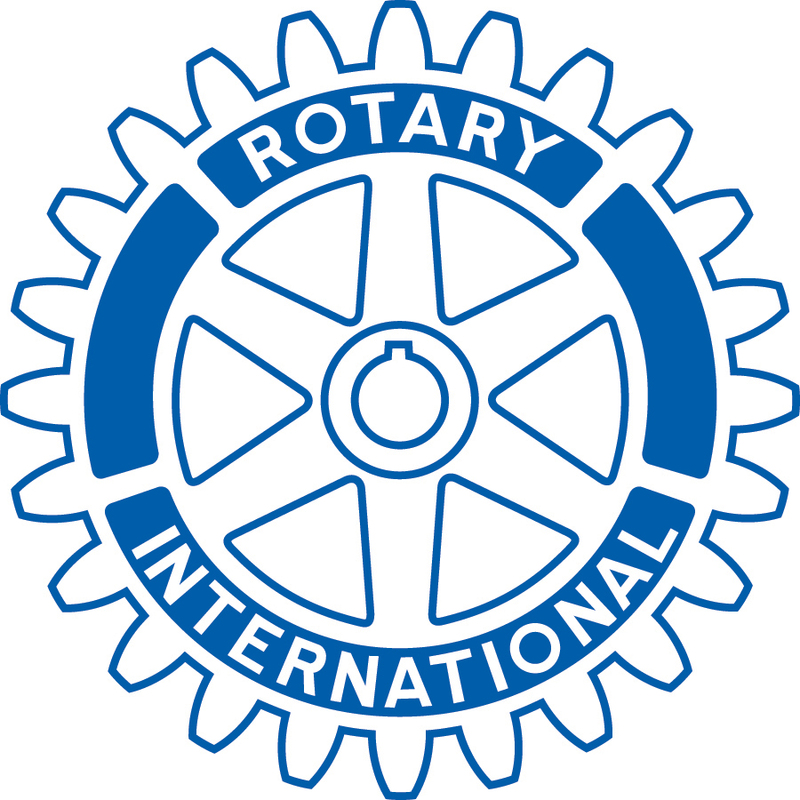 Find out what Rotary clubs have the highest giving per capita. Intresting that Taiwan had 4 out of the 10! Rotary fellowship. What is it?